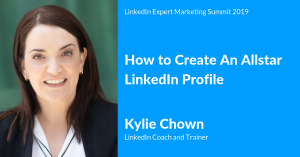 Join 15 world class LinkedIn Experts as they share their secrets to help you build, grow and monetise your LinkedIn profile. – How to Build a Powerful Network on LinkedIn And much, much more. You can access the sessions here. If you want to use LinkedIn to grow your business this course will show you exactly what you need to do to get you there. Learn the proven strategies that are being used in 2019 to grow businesses, position experts as authorities and achieve sustainable lead generation. 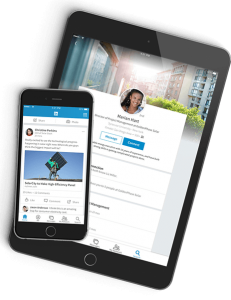 The program includes over 24 modules of content focussed on equipping businesses with the skills they need to leverage LinkedIn. Our fortnightly live, online training sessions will support you with implementation and answer any questions that you have.